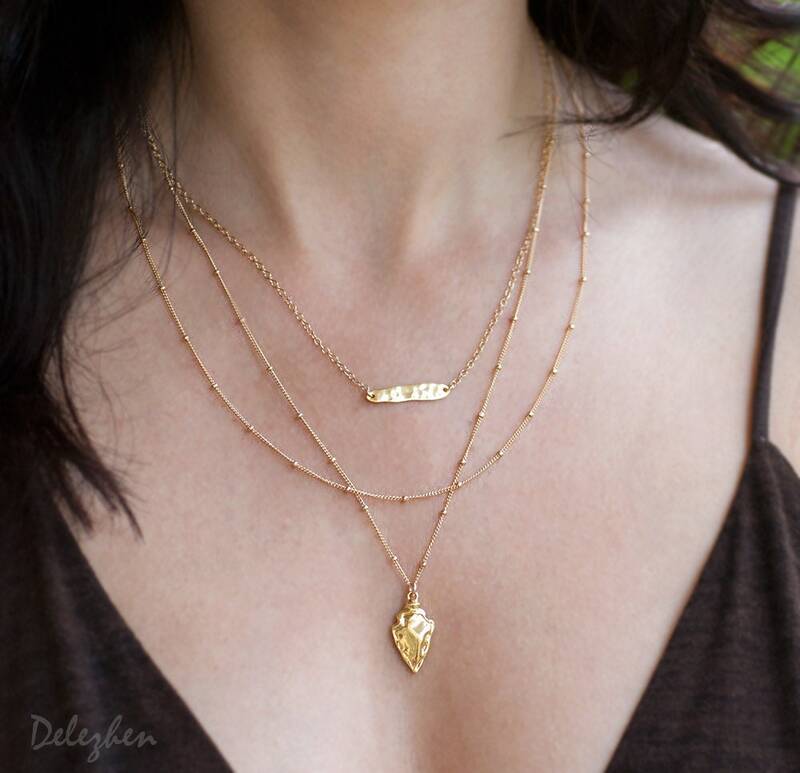 Wear on its own or pair with any of your favorite necklaces! 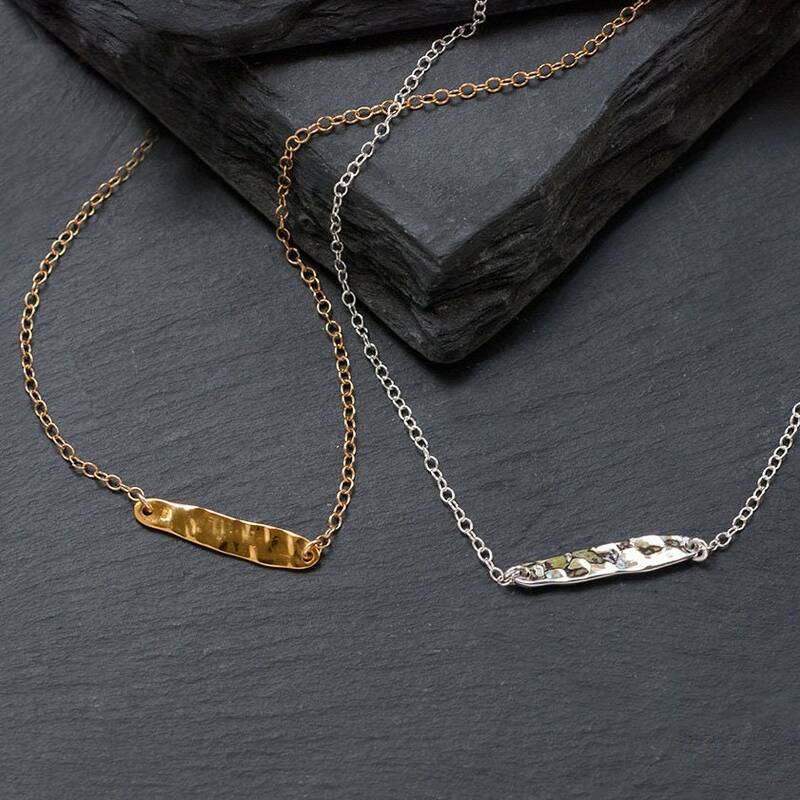 A versatile Gold Vermeil or Silver bar necklace that is perfect for everyday! 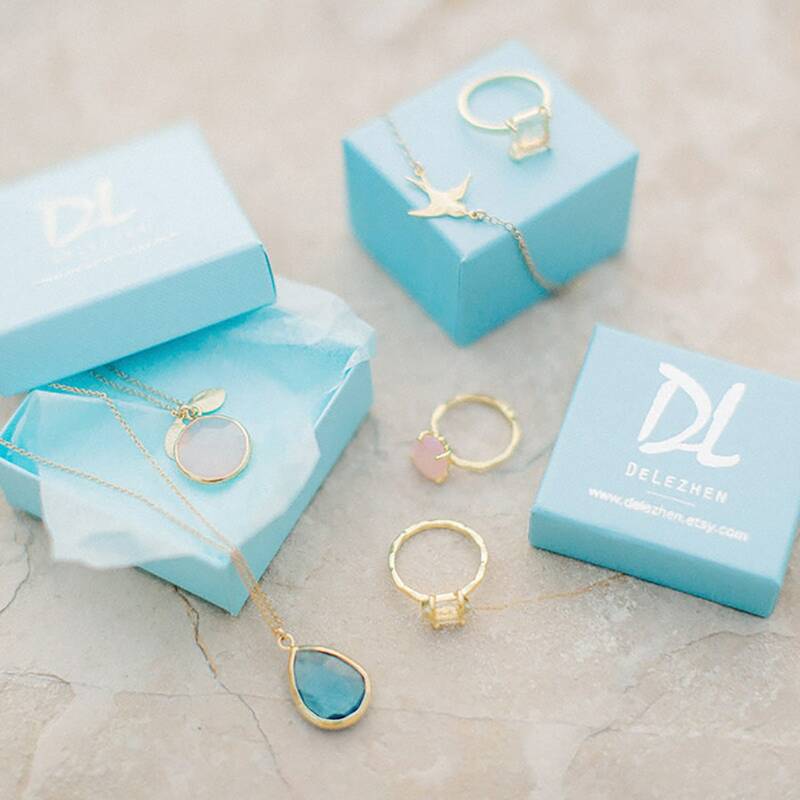 • Chain and all components are 14k gold filled. Item received quickly, great transaction. The gold is a touch yellow for my taste, but that's a personal preference and it's true to the picture. Otherwise, two thumbs up! So simple and it layers nicely with a longer piece. 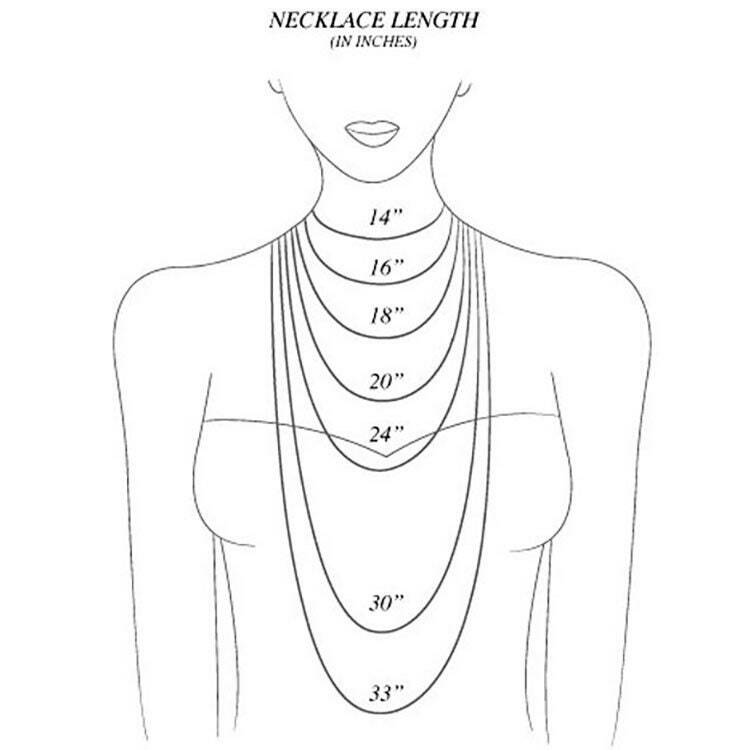 A perfect minimalist necklace.